Some awesome devices of the famous ‘Darkglass electronics’ rely on our firmware. 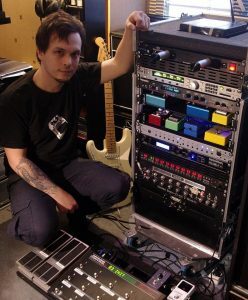 Alexandre 'Chacal' Criado uses 'FlexControl 14' to build compact custom MIDI loopers. N-audio programmable loopers runs on our firmware.